Happy New Year, everyone! Hope you’re looking forward to this year. I tend to do better in even years than odd… do you have a pattern like that? If so, which years are better for you? 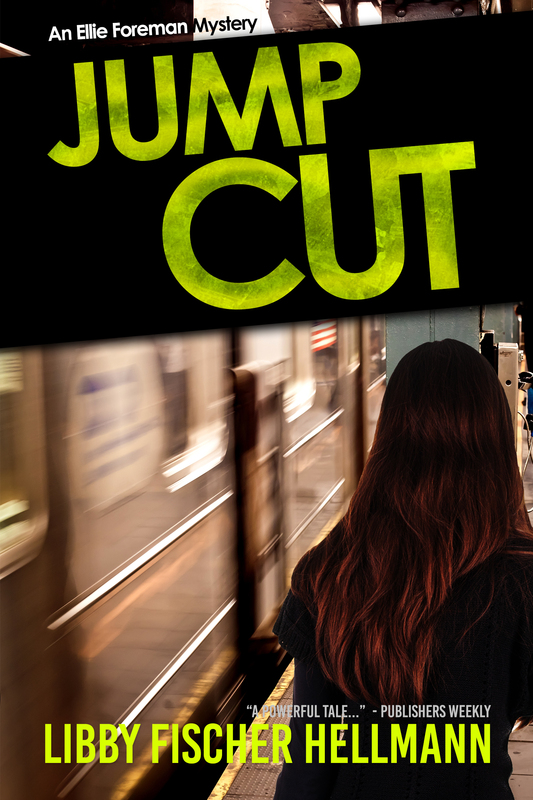 I’m especially excited about this year, because, JUMP CUT, the 1st Ellie Foreman mystery/thriller in 10 years is coming out March 1. And to celebrate, I’m having a formal “Cover Reveal” tomorrow on Goodreads here. 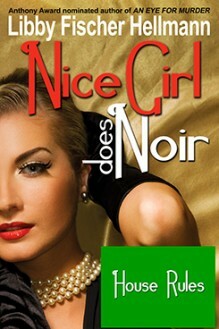 However, there is ALSO a simultaneous cover reveal on several blogs via Goddess Fish Promotions. You can see which blogs are sponsoring it here. And what would a celebration be without prizes? Here they are: If you’re a Goodreads reader, and you add JUMP CUT to your TBR list and send me an email, I’ll enter you in a drawing for a signed print copy, which, if you win, will arrive before the March 1 release date. And if you’d like to win a $50 Amazon (or other retailer) Gift Card, enter the Rafflecopter on blogs listed by Goddess Fish, which, as I mentioned, goes live tomorrow as well. Chicago video producer Ellie Foreman is producing a video for the giant consumer airline manufacturer and defense contractor, Delcroft Aviation. Half way through production, she is fired. In an effort to find out why, Ellie is soon entangled in a web of espionage, drones, surveillance, file encryption, and Chinese spies… all of which threaten those she holds dear. Click here for more. Btw, I’d love you to pre-order Jump Cut. Pre-orders help a book no end. To thank you for pre-ordering, you’ll only pay 99¢ during the first week of release. Promise. Just ignore the list price if it shows more — I will lower the price before release day. Again, to pre-order, go here: It’s widely available. Thanks. And now… (drum roll, please)… here’s the cover!